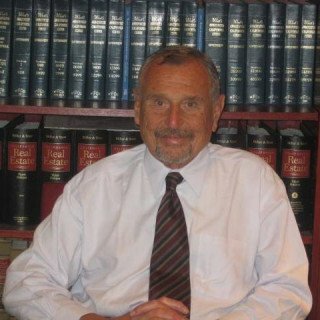 Justia Lawyer Directory California San Francisco County San Francisco George W. Wolff Esq. Free initial phone or in-person consultation. Email George W. Wolff Esq.